QR Codes are an encryption method used in different types of industry to crypt some information that can be easily decrypted later on. 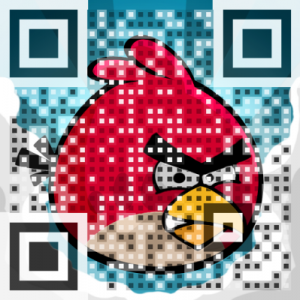 QR Codes can be decrypted using a Computer or a Smart Phone (Android, iPhone, etc...). 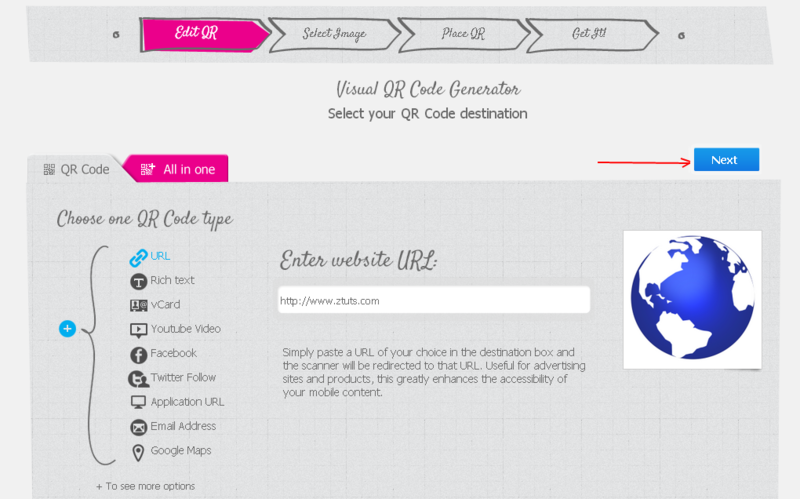 What Type of information can QR Code Stores? 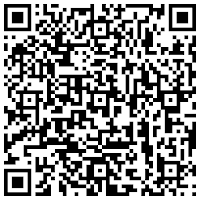 As you noticed, when decrypting a QR Code it reveals usually a Website URL, or a Text, Contact, Phone number,etc... Those information after being coded into a single image with a white background and black dots/squares, they become easy to send, publish and spread them. 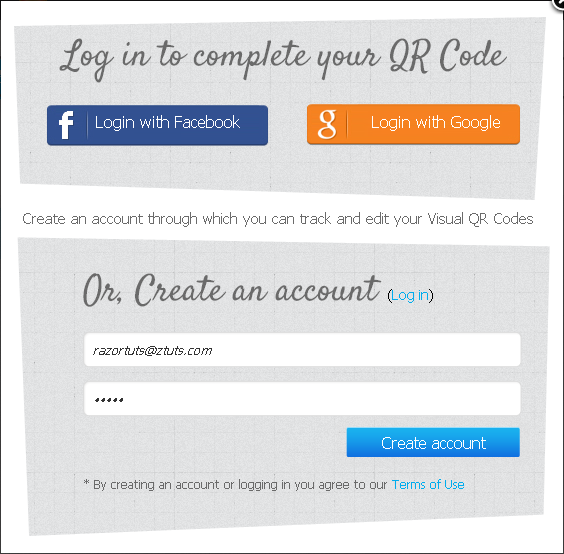 2) Click Create Yours Now button. It will take you to a new page where you can put the info to store. 5) Resize the square where the QR Code should appear, and customize its placement and other stuffs in the dashboard you are given with. 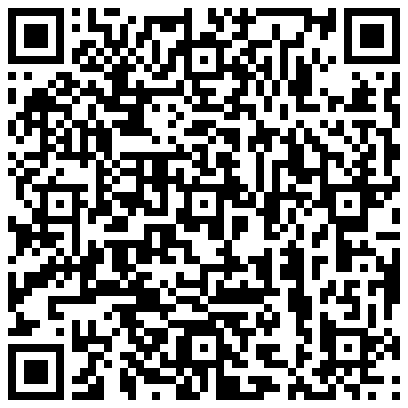 7) Choose the FREE Plan to get your qr code for free, then click Download to have it as an image on your computer.